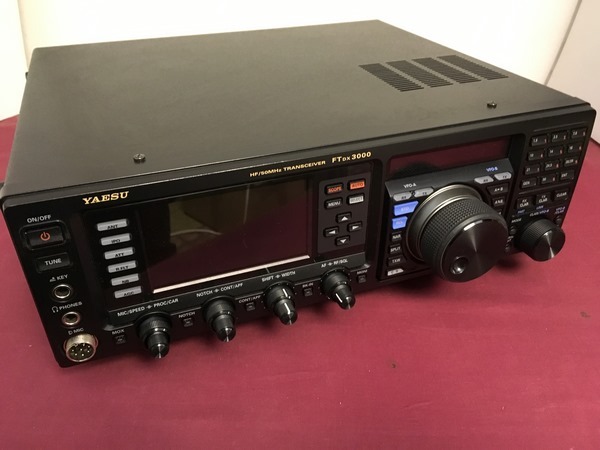 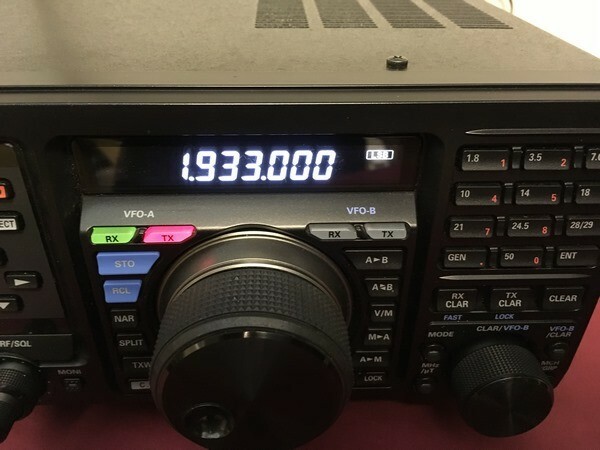 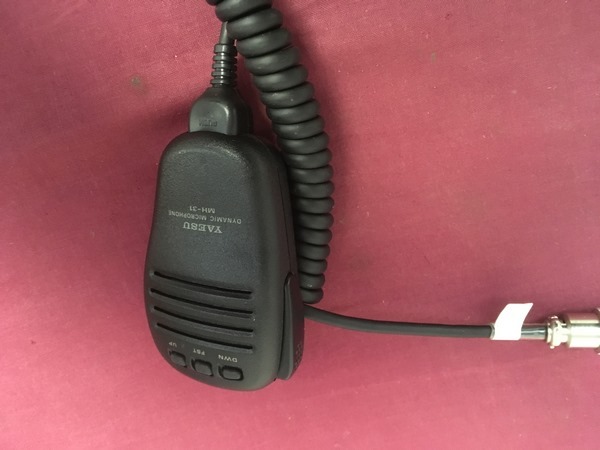 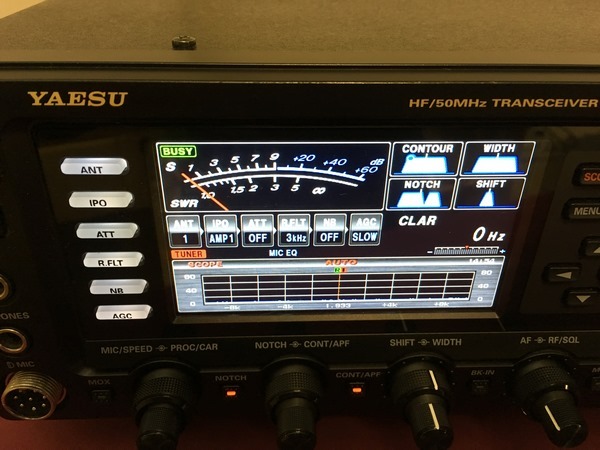 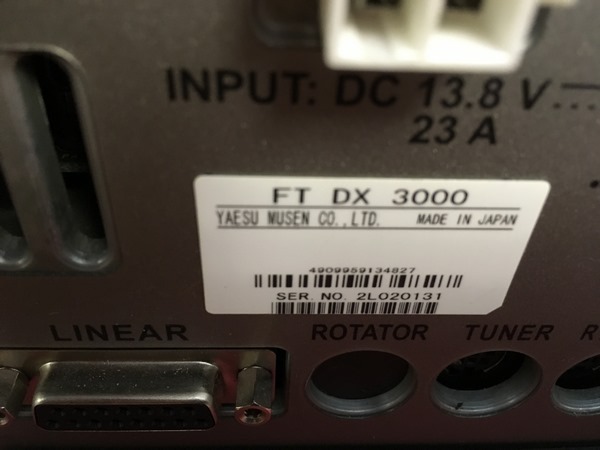 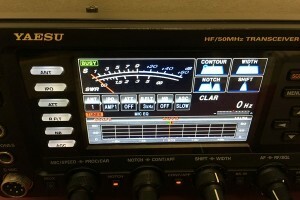 The Yaesu FTDX-3000 Transceiver is the latest addition to the Yaesu family of fine Amateur Radios,incorporating the newest down conversion and sharp edged crystal roofing filter technology. 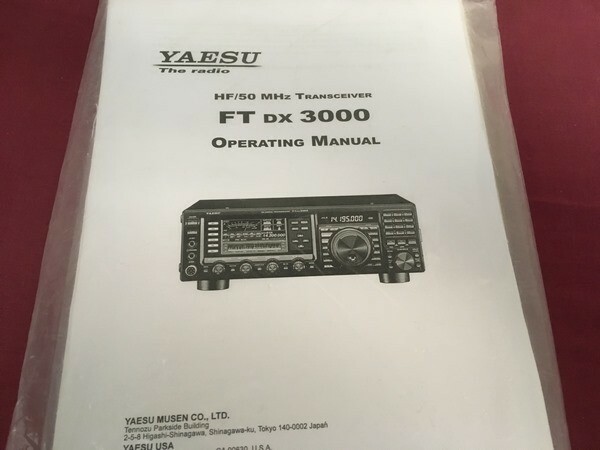 These features provide outstanding receiver performance which is a heritage of the FT-DX5000. 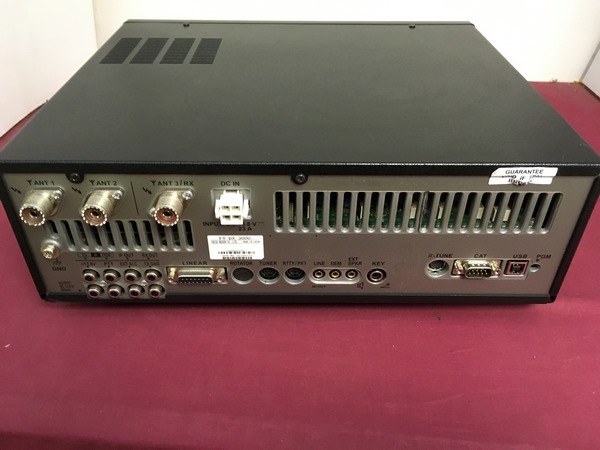 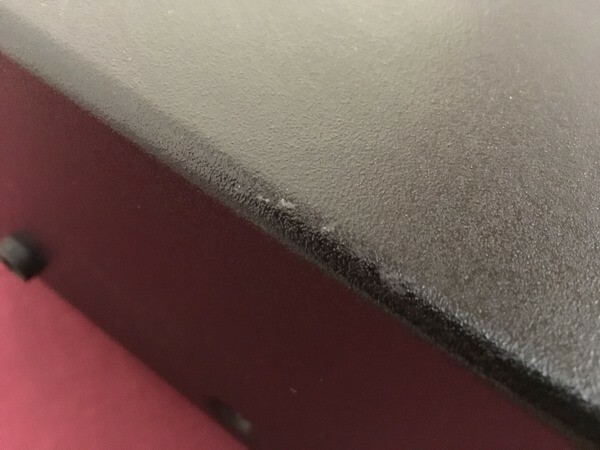 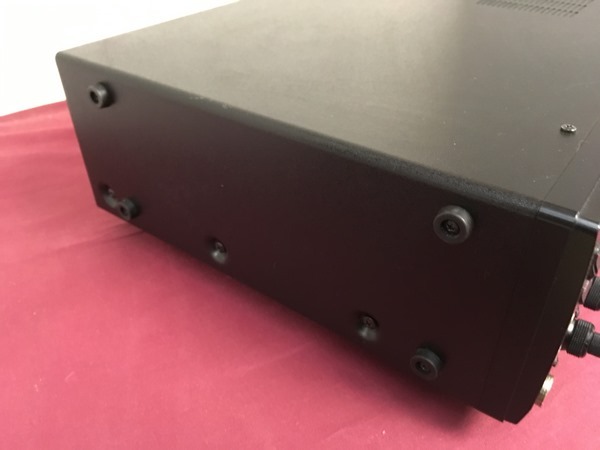 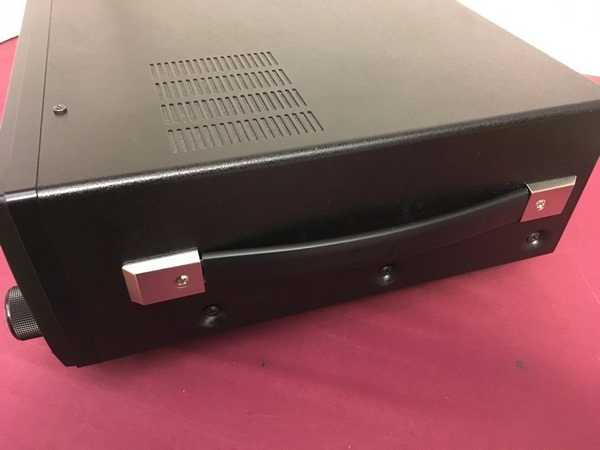 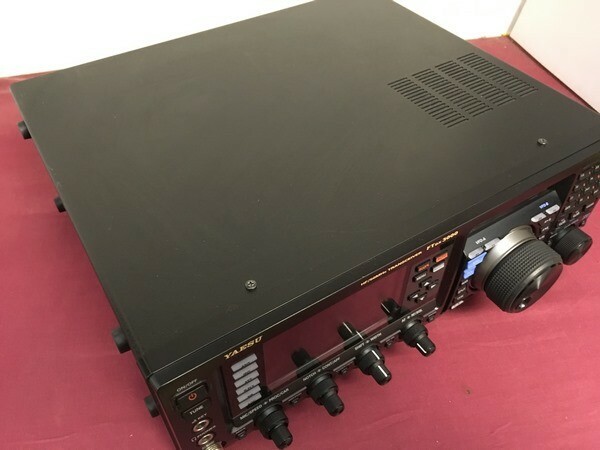 It also incorporates many other new features in a compact housing.Rugged 100 Watt Output Power,The Amazing Crystal Roofing Filter performance has been proven in the FT DX 5000,The Down conversion 9 MHz 1st IF frequency receiver construction can realise narrow 300 Hz (optional), 600 Hz and 3 kHz bandwidth roofing filters.Implementing the extra sharp Crystal Roofing Filters provides superior close-in dynamic range and affords the best receiver performance possible.